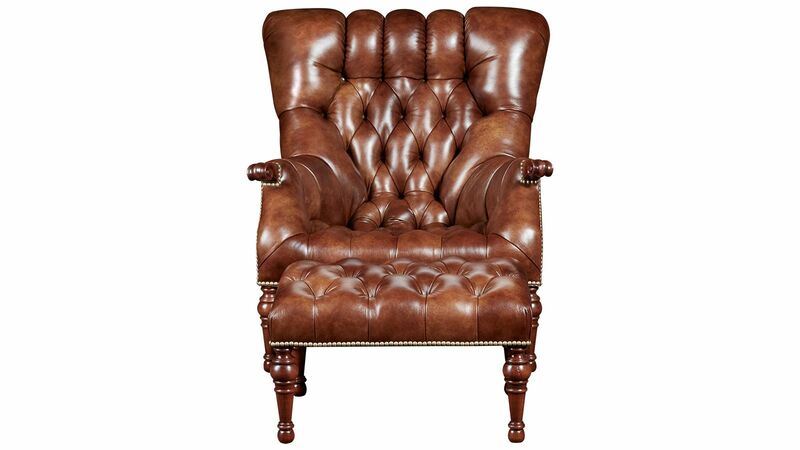 Named for Stickley co-founder Leopold Stickley, this remarkable chair's look was based on a favorite design: a gently reclining back and tufted leather, accented with nailhead trim. 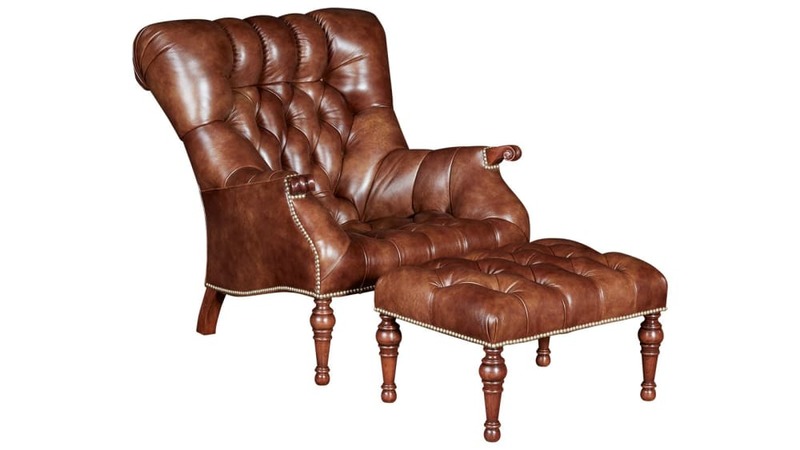 The remarkable design makes this one of the most comfortable chairs to sit in, regardless of your body size. 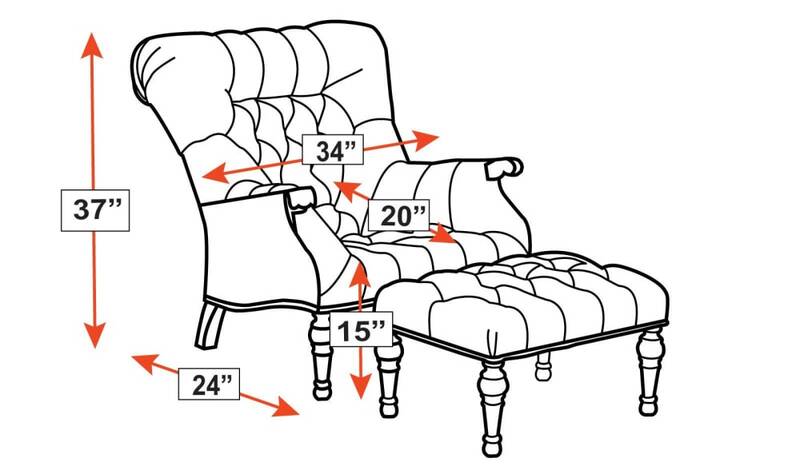 Come visit Gallery Furniture, where we have the largest collection of top-quality furniture around! Buy TODAY, delivered TODAY!